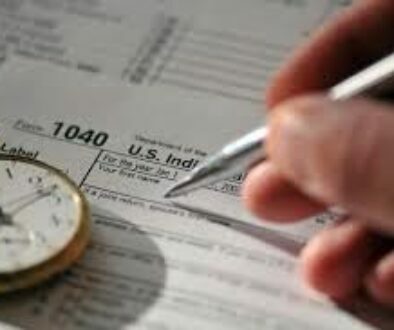 THREE REASONS AMERICANS STRUGGLE WHEN FILING THEIR TAXES - DGK Group, Inc. There is a good reason Americans hire more than 1 million tax accountants or small business tax preparation professionals per year. Unfortunately, filing taxes — on an individual and/or on a company level — is not necessarily straightforward. In fact, it can be far from it. Why are taxes so complicated? What do individual tax payers and businesses need to know before filing taxes? According to Business Insider, the pages of the U.S. tax code has increased by 16,775% over the last 100 years. With all of these tax codes, laws, and nuances, it is no wonder that U.S. tax payers will spend an average of eight hours preparing a single tax form. Moreover, “guess-timating” and writing off tax deductions that you are not entirely sure about can result in an audit. If you don’t know what you are doing, hiring a professional can spare you audits, fines, and even potential legal troubles. One of the best accounting tips and tricks (and particularly for small businesses taxes) is to share financial information and tax information only when it’s absolutely necessary. Your employees are not Skylar from Breaking Bad, and they are not likely to cover-up shady practices and tax write-offs for you. In fact, employees can earn up to 30% of business taxes collected when they tip-off the IRS. Pay all taxes on-time, and keep financial matters and financial risk management relatively confidential. 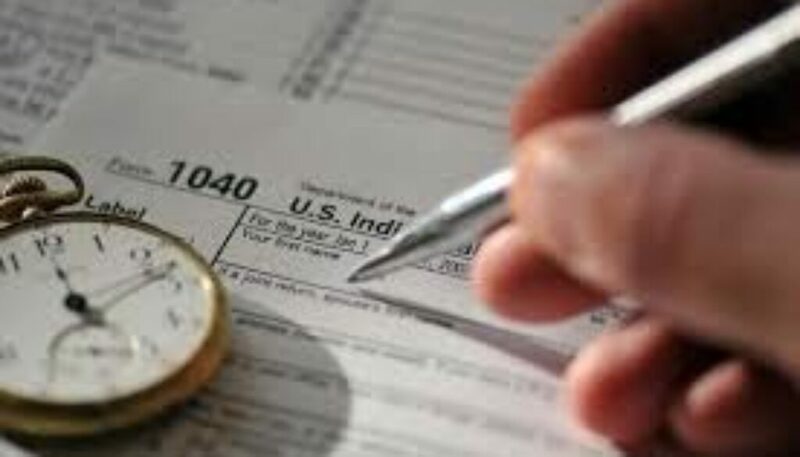 Some studies show that as many as 47% of U.S. men and women do not pay taxes. Of course, there are reasonable explanations; some Americans do not meet the minimum income requirements, and therefore they are exempt from paying. However, there are a large portion of Americans who do not pay because they disagree with some — or all — federal taxes. This is a grave error. Write to your local politician. Vote. Do not risk legal troubles for tax evasion. 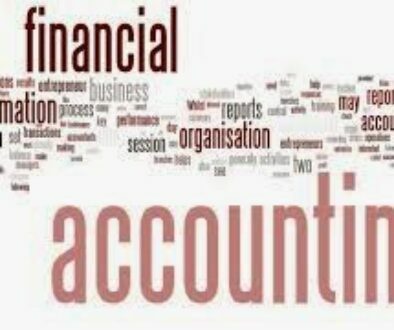 What are the best accounting tips and tricks? Hire tax services and professionals as necessary, always pay your taxes, and keep business taxes as private as possible.